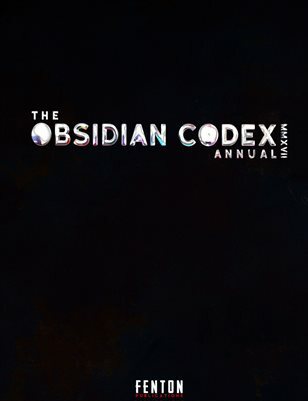 The obsidian codex annual is a collection of the best 200 individual images published from all our industry articles and editorials of the last year. Images were selected over two days by a judging panel of industry professionals such as fashion designers, models, photographers, editorial managers and creative directors. Images were selected for their quality, industry marketing potential, demonstrated individual skill & the overall impact of each image.